Join us for archival research and festive treats! 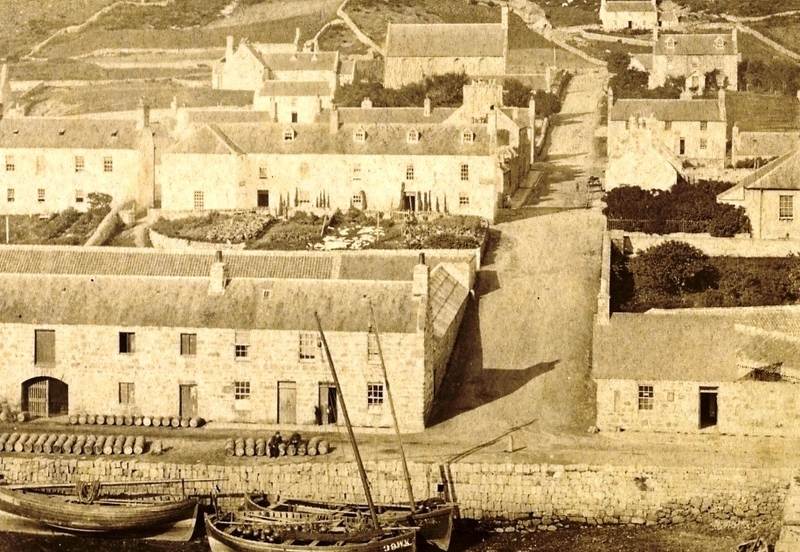 We’re researching the material we have in our archive which relates to the sea fishing industry in Helmsdale 1870 – 1970, and need your help and expertise to bring it alive and to identify what we’re missing. The insights and information will feed into the development of the digital reconstruction of the curing yard. This work is in collaboration with CINE partners.